Dazzling gemstone bead bracelet made from pink agate stones with an round charm for an edgy look. The size of the bracelet is 7 inch and weighs about 20 - 40 grams. 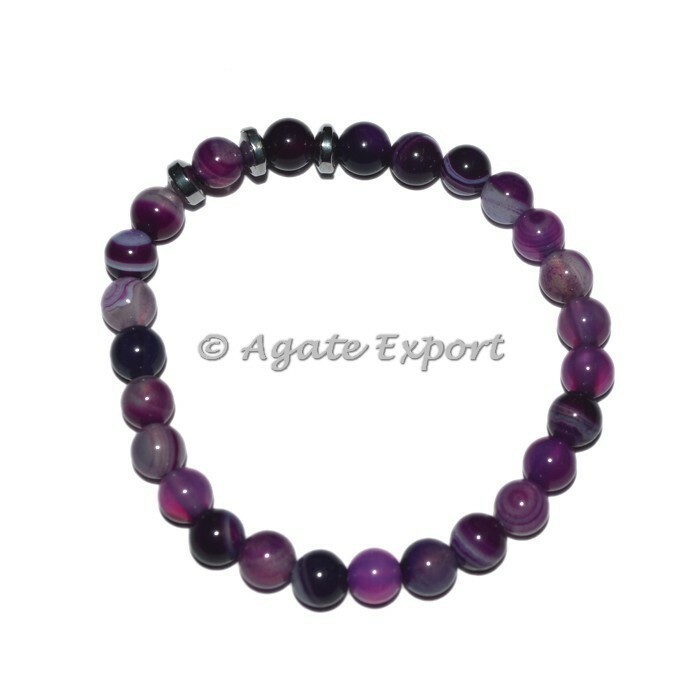 For any change in design of the bracelet contact us directly.